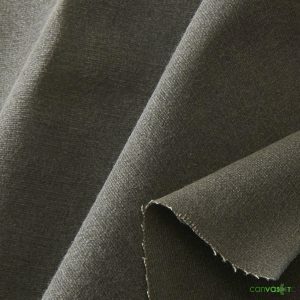 Unlike our premium waxed canvas, our waxed fabrics are often used for tarps and covers. Industrial uses also benefit from waxed canvas. Do not use this fabric if you are worried about smell and/or color bleeding. Jackets: Due to its waterproof properties, waxed canvas is a perfect material for jackets and parkas. Bags: Messenger bags, handbags and backpacks benefit from waxed canvas. The material, again, is waterproof. 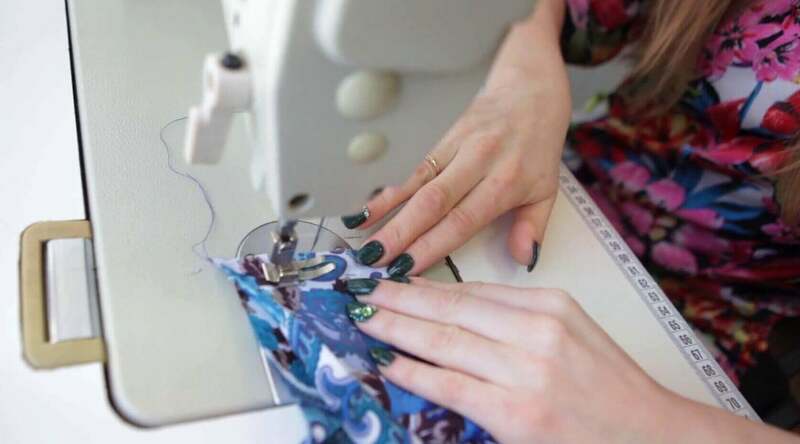 Therefore, the strength of the material adds style and durability to the end product. 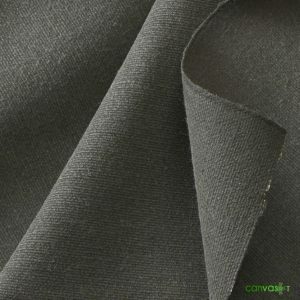 Tarps: Waxed canvas works well for tarps for boats, grills and other outdoor, home applications. For more products like these, please visit our waxed canvas collection.